Blackchrome is the SFNL Football official on field apparel supplier. Since their establishment in 2002, Blackchrome Sportswear has been dedicated to the design and manufacture of sublimated apparel. 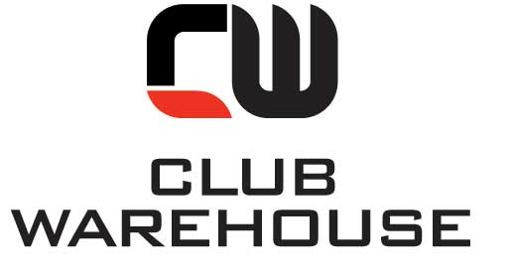 Blackchrome’s leadership and reputation in the manufacture and supply of sublimated apparel is earned every day through hard work, dedication and cutting edge manufacturing. Whether it be on or off field football apparel, on and off court netball apparel, Blackchrome has the edge with a quality garment. Leader Community News is the number one local newspaper publisher in Melbourne with 26 titles and more than 1 million readers. Each week, Melburnians turn to their Leader for the very latest local news, sport, real estate and lifestyle information. Leader’s Local Footy website, together with its news sites, covers the latest football news from the local area. Leader also celebrates and rewards the best in local sport, and the success of junior and senior athletes across Melbourne with its Leader Local Sports Stars program. Future Sports Stars can be nominated by visiting localsportsstars.com.au/leader. 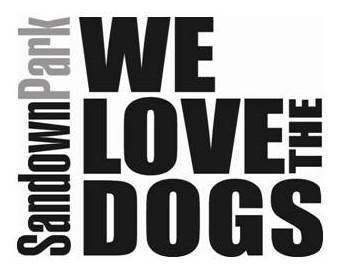 Sandown Greyhound Racing Club is a great day out for the whole family. Whether it is Sunday afternoon outing for your Football Club or family luncheon or a Thursday night out with mates at our $40 all you can eat 4 course buffet, greyhound racing is the new generation action event. 20 min between races, bookmakers, $2 pots 6pm to 8pm on a Thursday and home of the $500k Melbourne Cup the world’s richest greyhound race. Sandown is in your backyard. A-Grade Club Supplies is an Australian owned business and has been in operation since 1990 and services over 300 sporting clubs in addition to individual customers. A-Grade Club Supplies supply the SFL Sherrin Match Footballs as well as a vast range of sporting equipment, fundraising & novelty ideas/concepts with an extensive range of trophies to facilitate the requirements of today’s sporting clubs. Atura Dandenong is conveniently located right near the Princes Highway and the South Gippsland Freeway. Eclectic charm meets industrial –chick in this hip hop hotel which offers stylish rooms, modern function facilities and exciting dining and bar venues – including a micro brewery! With close access to both the Princes Highway and the South Gippsland Freeway Atura Dandenong offers the perfect location. With complimentary parking, free Wi-Fi and a gym right next door, why not come and experience our friendly team and great hospitality. 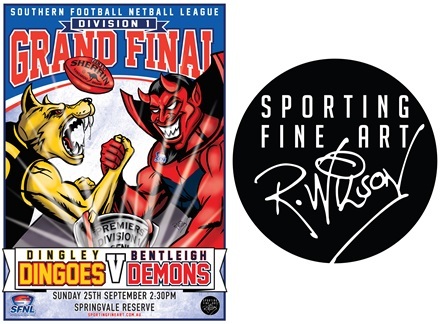 Bendigo Bank Dingley Village is the SFNL Division 2 Senior and Division 3 Senior Naming Rights Partner. Bendigo Bank believe successful customers and successful communities create a successful bank – in that order. As they work to provide banking products and services for their customers, they consider the bigger picture. They think about what they can do beyond banking to help their customers and strengthen the communities they live in. Beiersdorf is internationally renowned for its manufacturing of quality sport and medical products. A portfolio of brands including Elastoplast Sport, Leuko and Elastoplast enable Beiersdorf to develop a strong and well recognised reputation for providing the highest quality products and services. 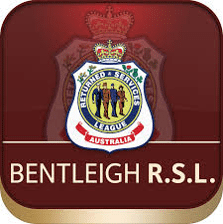 The Bentleigh RSL located at 538 – 540 Centre Road, Bentleigh, provides a warm atmosphere for all members and visitors. We tailor functions to your needs! We cater for birthdays, engagements and various other social events. Enjoy lunch or dinner in our beautiful new, modern dining room. Bentleigh RSL Bistro offers both classic and contemporary bistro fare. Yellow Tail Wines by Casella Family Brands is a manufacturer and supplier of everyday, and premium wines brands and varieties. The Yellowtail brand has evolved to consist of 16 different wines and bubbles. As a family owed company we realise that great wine should be share and enjoyed with friends and sometimes you do need alternatives to meet your sporting club or personal needs which is why we have available our 750ml range as well as our 200ml piccolo bubbles and our 187ml wine. Yellow Tail are happy to discuss with any of the SFNL clubs opportunities to support your club through events such as; ladies days, trivia nights, club functions, end of year functions. Sports Medical Supplies One of Australia’s largest providers of sports medical supplies. We are Proud to be the official supplier to the Australian Institute of Sport, as well as supplying numerous other elite sporting organisations across Australia including the AFL, NRL, A-League and Cricket. Our physiotherapy department also offers specialist support in the areas of bracing, practice and rehabilitation supplies, casting and orthotic devices. We aim to provide our customers with exceptional service and unquestionable value on our comprehensive range of products, and our knowledgeable team are available to help answer any queries or to provide up to date product information. Coca Cola Amatil is the exclusive non-alcoholic beverage provider to the SFNL. 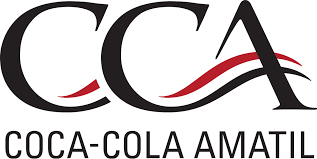 CCA’s brands include Coca-Cola, Diet Coke, Sprite, Fanta, Lift, Mount Franklin water and Powerade. Comet Netball is the official netball provider to the SFNL. Comet has been supplying official match and training netballs to netball clubs, teams and associations throughout Australia for the past 15 years. The Match 32 and the I/O 32 netballs are recognised in the netball industry as the most enduring netball in the market. Dineamic Events prides itself on being a nimble, versatile and detailed catering business. When catering for your event we like to firstly understand your brief, provide you with the solution and go above and beyond to meet all your event needs along the way. Flag Factory commenced manufacturing in 1974. Since our inception we’ve strived to provide a high level of service and a quality product. We manufacture all types of Flags, Bunting, Banners & More for Businesses, Schools, the Government, the Military, Hospitals, Councils, Sports Clubs, and Racing Teams just to name a few of our clients. 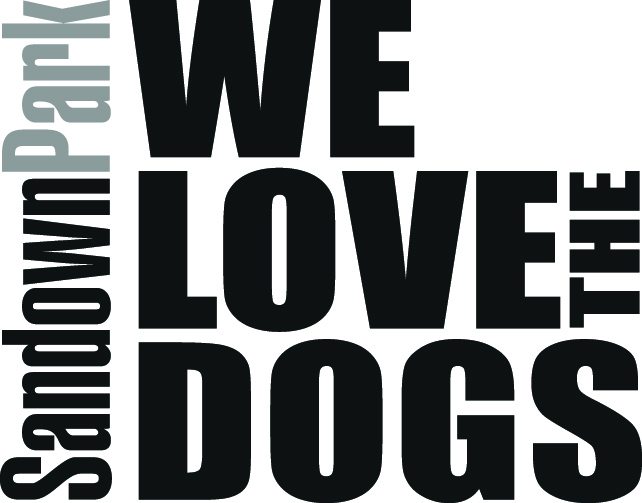 We provide a complete service from design to manufacture using your branding and artwork. If you’re looking for custom-made items, get in contact with us and our in-house designers will be happy to assist you! Visit our website to see our full range of products. GameFace is the official media partner of the SFNL. 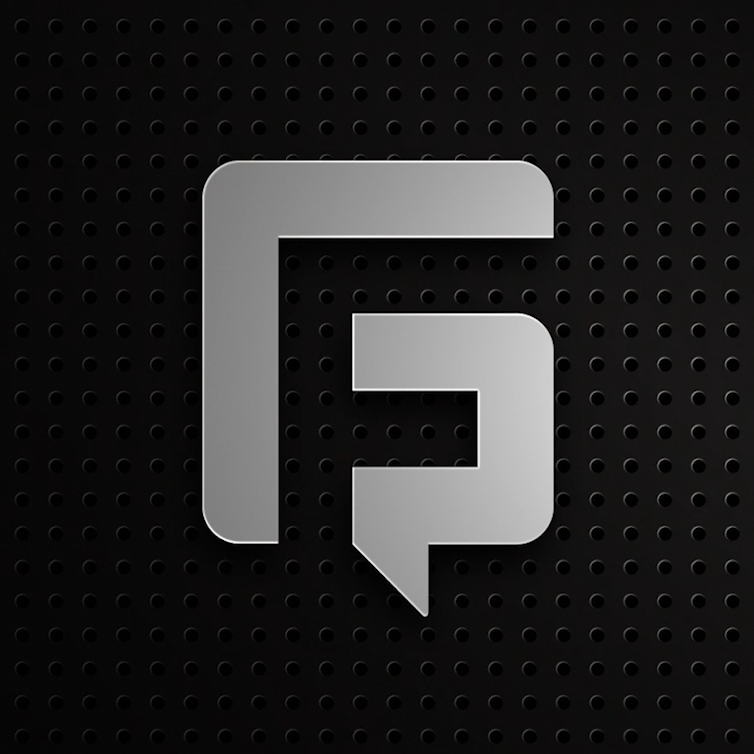 GameFace is the premiere provider of social media services, photography and videography for local sporting clubs. With our contacts and media resources we can take your sports club to the next level. 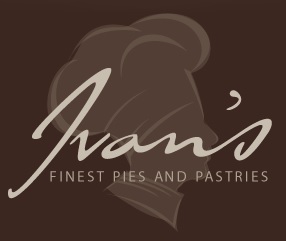 A long term sponsor of the SFNL, Ivan’s Pies is a manufacturer and supplier of premium and gourmet pies and pastries, and has been supplying gourmet food outlets for more than 20 years. Ivan’s Pies has a fantastic range that includes premium pies, gourmet pies, pasties, pastry rolls, quiche, fruit pies and a delightful selection of party pastries. Project Clothing is a global performance compression and sports apparel company who are the exclusive supplier to the Southern Football Netball League Umpires Association (SFNLUA). 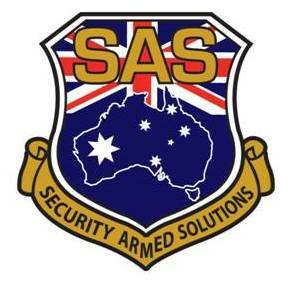 Security Armed Solutions (SAS) provide a holistic view and approach in mitigating an organization’s risks and vulnerabilities. Services include Comprehensive Risk Assessment, Alarm Monitoring, Armed Officers, Bodyguards, Chauffers, Control Room Operations, Crowd Control, Currency Services and soon to be offering Security Training services. 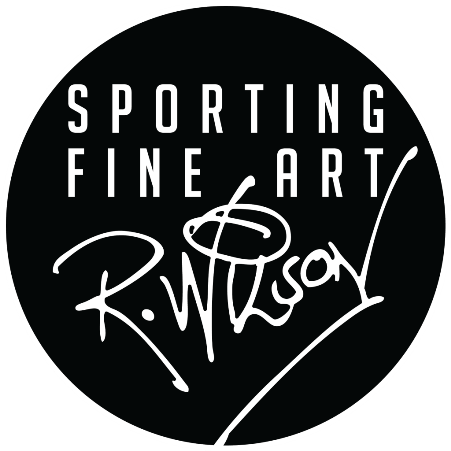 Sporting Fine Art’s vision is to capture inspiring moments and portray heroes of Grassroots Sport. This is achieved through their unique artwork, customised merchandise and apparel. Well known for their Premiership Posters, every item is hand drawn and customised by their experienced artists, Ryan and Kylie. Elevating your club from the rest, Sporting Fine Art is your one-stop-shop for you all your Grassroots Sport Memorabilia! Melbourne’s largest sports linemarking contractors specialising in the marking of all outdoor sporting fields and the application of club and sponsor logos. 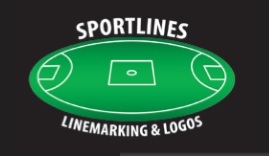 We provide SFNL clubs reduced prices for initial marking for only and overmarking options for your entire season. Call Richard, your SFNL representative, for your quote and bookings. 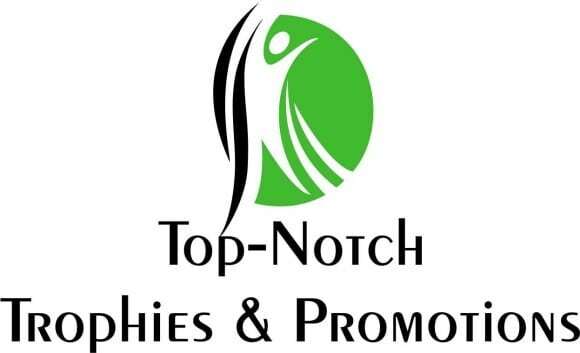 Our vision statement is to provide a sense of recognition & distinction to every sports person and corporate employee of Victoria through the highest quality trophies, apparel and framing. We plan to do that by listening to your needs, responding in a timely manner, triple checking to prevent errors, delivering a quality product and ensuring that a smile is placed on the face of every one of your recipients. Try our volunteer friendly customer service where we can come to your committee meeting and then deliver the finished goods to you. Team Works Performance (TWP) is the SFNL exclusive netball on-court apparel supplier. TWP has positioned itself as one of Australia’s leading custom sporting apparel companies. TWP is the preferred supplier and licence holder to many leagues and associations across a wide range of sporting disciplines including AFL, Netball, Tennis, Basketball, Soccer, Baseball and Athletics. TWP will assist all SFNL Netball teams in 2015/16 with all on and off court netball apparel. United Petroleum is an independent, Australian-owned petrol and convenience company which offers customers premium quality fuels and competitive pricing Australia-wide. We are one of the fastest growing independent companies in Australia, specialising in retail and wholesale fuel markets, convenience stores and ethanol manufacture; generating employment for over 2,500 Australians. 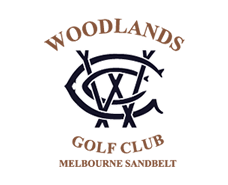 Located in Mordialloc and with an Australian course rating of #13 and #5 in Melbourne, Woodlands Golf Club is one of the finest Clubs in the country. 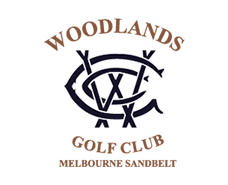 Membership is available to all age groups and abilities, whilst the course can also be utilised for entertaining corporate clients in a structured golf day. The adaptable clubhouse gives options such as alfresco dining on the north facing terrace, casual dining in the members lounge or functions in the 300 seat dining room. Business meetings can be facilitated in the fully appointed board room. beyondblue is proud to be partnering with the SFNL in 2017. beyondblue aims at achieving an Australian community that understands depression and anxiety, empowering all Australians, at any life-stage, to seek help. 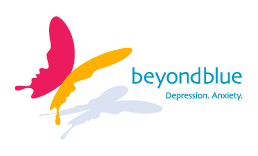 beyondblue raises awareness, reduces stigma and ensures people have access to information they need to support recovery, management and resilience. 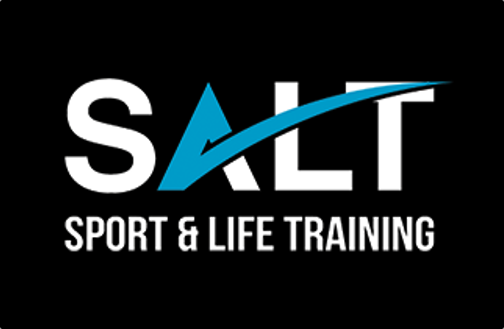 SALT Sport and Life Training is a not-for-profit health promotion organisation. Our vision is To Transform Australian Culture Through Sport. We deliver quality education, culture and leadership sessions into sporting clubs, schools and businesses using trained and experienced teachers who understand the context of sporting club culture. At the heart of Towards Zero is the belief that human health is paramount to all else. It acknowledges that, as people, we all make mistakes. However, when mistakes happen on our roads they can cost us our lives or cause serious injury. Improving the safety of our roads, our speeds, our vehicles and our people will improve safety for everyone. The move Towards Zero is a collaborative effort between everyone in the community. The Victorian Responsible Gambling Foundation’s sporting clubs program aims to counter the growing culture of gambling in sport, to create healthy and responsible sporting clubs. The program supports clubs across Victoria to make practical changes to their club rooms and sporting grounds, and to raise awareness about gambling risks and myths.